Happy New Year! I am really hopeful and optimistic that 2015 will be a wonderful year. 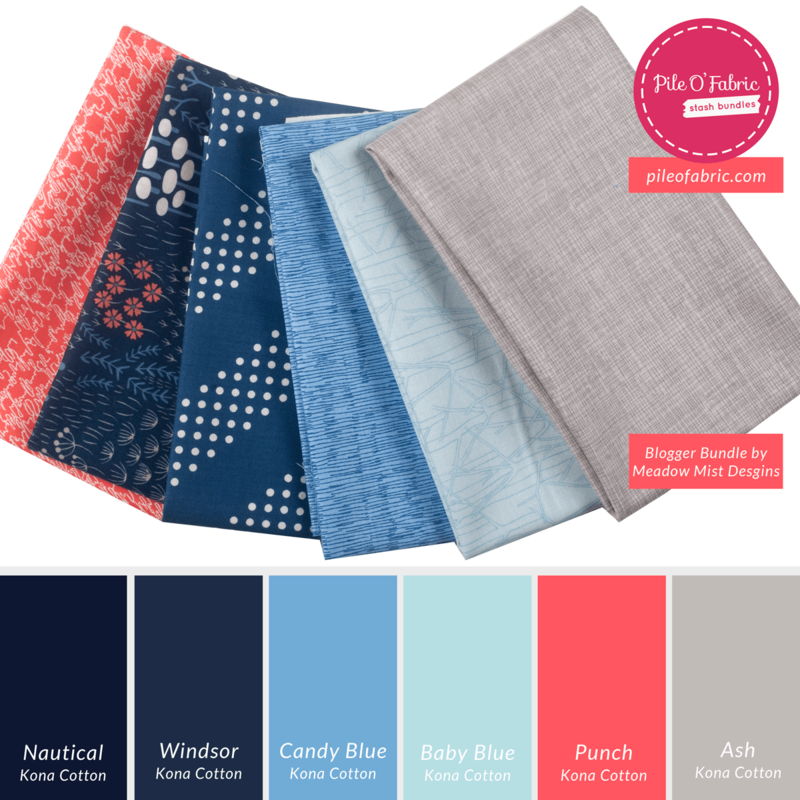 This week I am super thankful for Cheryl @ Meadow Mist Designs and Alyssa @ Pile O’Fabric. I won a fabulous bundle of 12 fat quarters that Cheryl curated from Pile O’Fabric and I was so thankful and excited to wake up to the good news yesterday morning. And I already have a brand new quilt design ready to go to use up every inch of the 12 fat quarters in a 48″ by 64″ quilt top! I can’t wait to get the bundle and start in on this fun new project in 2015. I am also super thankful for all the active quilt bloggers who have discussed the new EU VAT laws. 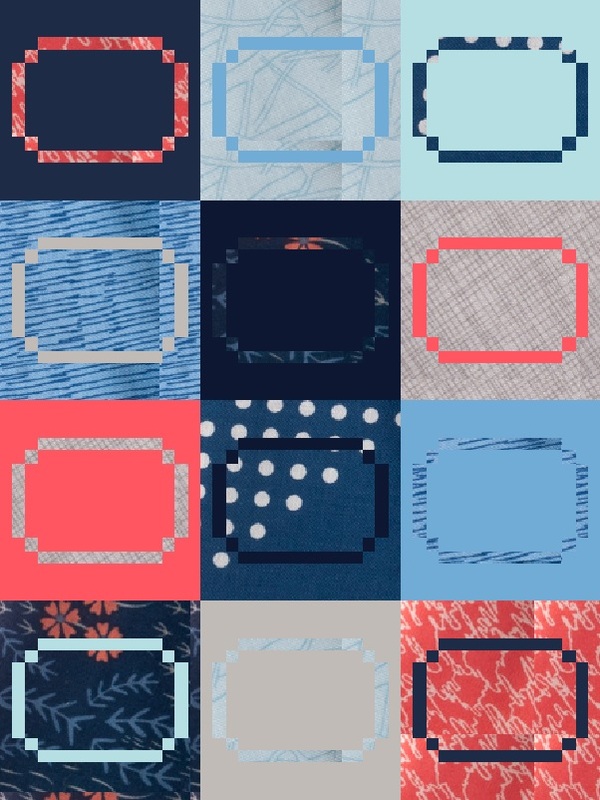 Because of all the great discussion, I was able to remove my meager digital pattern selection from Craftsy and Etsy and create a Quilting Jetgirl Payhip store (Payhip is capable of handling all the VAT regulations and making sure the money is handled appropriately). I am really excited to add to my digital download quilt patterns in 2015; stay tuned for more updates about new patterns soon! I am thankful that my husband just chortles, amused, when I pull my old Lego out, as I did this week. He is very tolerant of his wife’s quirks. What a lovely win and how organised you are to already have a plan for it! Happy New Year! Hooray for winning that stack of pretties! What a wonderful way to close out the year. I cannot wait to see what you create in 2015 and really enjoy your thankful Thursday posts. Nice win Yvonne and you already have a plan, how cool is that! You are an action girl for sure! Happy New Year Yvonne! I don’t have a blog post to link up to right now, but I’m thankful for my fellow bloggers, like you, who inspire me on a daily basis. Lovely fabric to win, definitely a great one to be thankful for, and you’re so impressive having a plan for it already! More and more I think your blog is well named, you seem to run on rocket fuel! Congrats, this is such a great bundle! !